He actually does fulfill His promises. When a worry or fear creeps into your mind, how do you go about addressing that? Sometimes, I find myself consumed by the worry. I recognize in myself a tendency to overanalyze the future, coping by trying to control the present. But I have most definitely learned that I am not in control, and the One who is is, believe it or not, all-powerful and actually faithful to what He says He will be faithful to. I can look at my own life and see God’s Hand of faithfulness. And so, if ever I get worry or worried, I can recall the many times God has provided and taught me, knowing that He uses struggles and trials for His good and as part of His purpose. I was reminded of God’s faithfulness through one of my pastors and friend, Emily, during our breakfast date this morning. Emily has many testimonies of Jesus’ faithfulness in her own life, and her speaking into my life gave me such hope that I needed to hear. 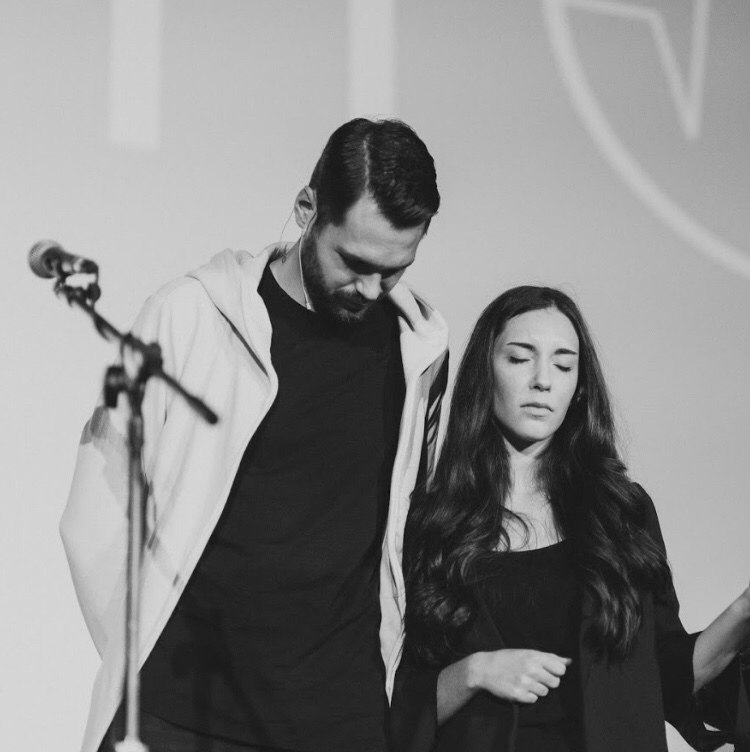 Mike and Emily are pastors at Risen City Church in downtown Kitchener. Coupled with a visit to my dear friends’ Beth and Jared’s first home together– beautiful and everything they’d dreamed of– I have been given opportunities to witness God’s faithfulness in the lives of those around me, too. The question is not of whether God is faithful or sovereign or steadfast to His promises. The question is whether that Truth is one you are going to align yourself to and Him someone you live by. From that decision, He just does. You will notice His promises and desire to pray for more recognition of His wisdom. You will grow in empathy and compassion through His Spirit. And this isn’t something I, Cassie, can promise. But it’s something the God of the universe can, and does. Since making the decision to live my life for God, a decision God Himself led me to, many people have approached me about the “opportunities” that “seem” to constantly come my way; the encounters and healing I’ve had. I in no way say this to boast, but rather boast in Christ alone. Without Him, these opportunities would have no meaning. Opportunities come to all of us through the world, but purposed by God, opportunities can be eternal ministries. So as today I reflected on a lot of curiosity about the future, I am ultimately here, at rest, in the unknown: because God knows, and that’s all that matters.